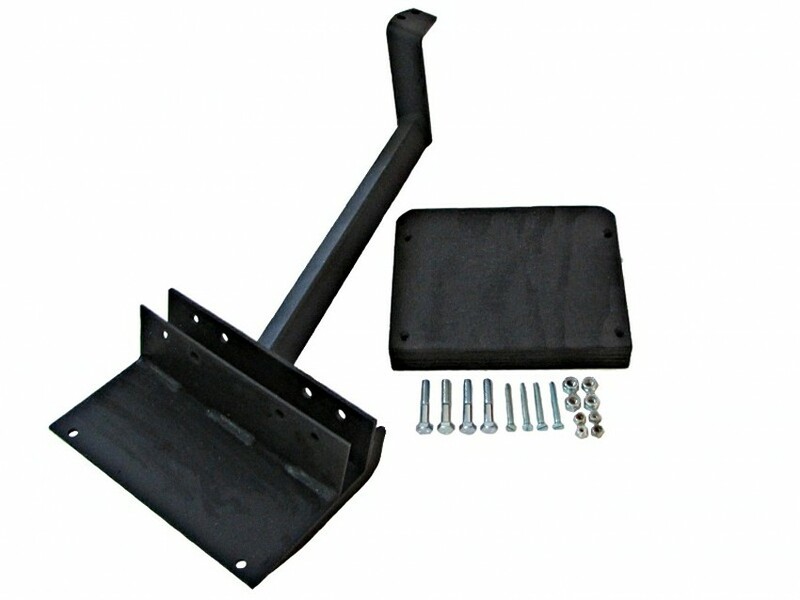 The bracket is mounted to the bumper and frame to handle a recommended maximum of a 6hp outboard motor. Outboard Motors work best if they are a 20" long shaft. 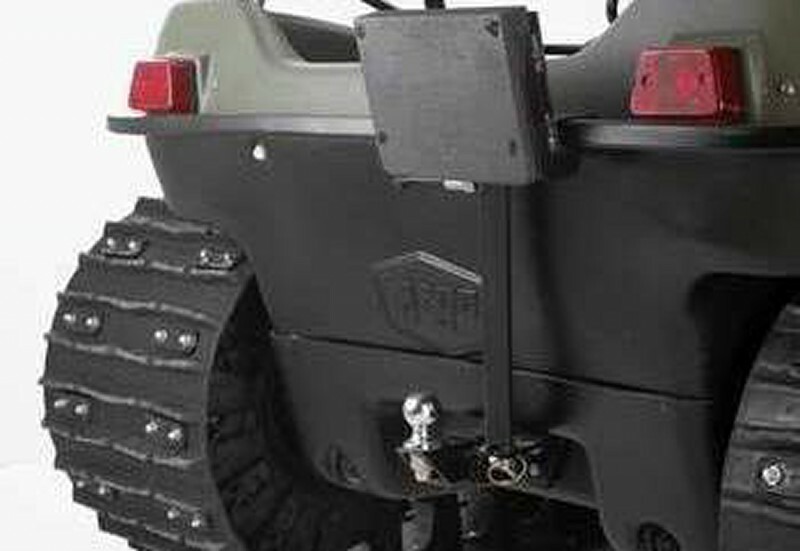 Scout 6x6 models must have the rear rack removed to mount the outboard motor bracket. * Requires hitch bracket to be installed on any 6x6 model that the hitch was optional.